Shannons are offering motoring enthusiasts the chance to win a 12-night trip for two to the world’s largest one-day automotive event – the 2018 Woodward Dream Cruise. Kick off the tour with four nights in New York, then head to Detroit a city packed full of automotive history and culture. Visit some of the best museums in the US including the Henry Ford Museum and Ford Piquette Avenue Plant and exclusive collections like the GM Heritage collection and much more. Experience the spectacular Woodward Dream Cruise featuring 40,000 cars on parade. 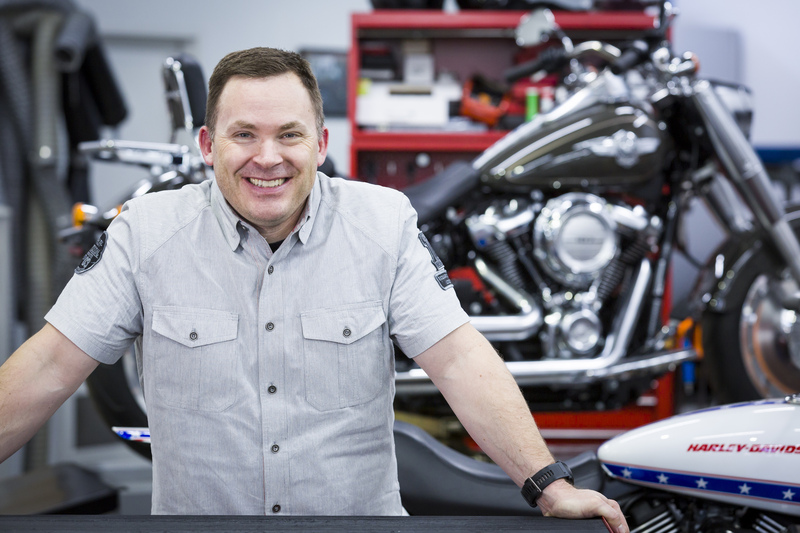 The winner will also receive an all-new 2018 Indian Chief Dark Horse Motorcycle, valued at up to $28,995 inclusive of all on-road costs. Plus 12 months Shannons Comprehensive Motorcycle Insurance Cover*. Mark Behr, Executive Manager for Shannons Marketing said, “The Woodward Dream Cruise is one of the best car events in the world. Much more than a static display, this is a rolling show where you can see a vast array of amazing cars in action. While in Detroit you will also get to experience some fantastic museums and car culture. A visit to the Big Apple and the chance to win an iconic Indian Chief make this a prize any motoring enthusiast would love”. 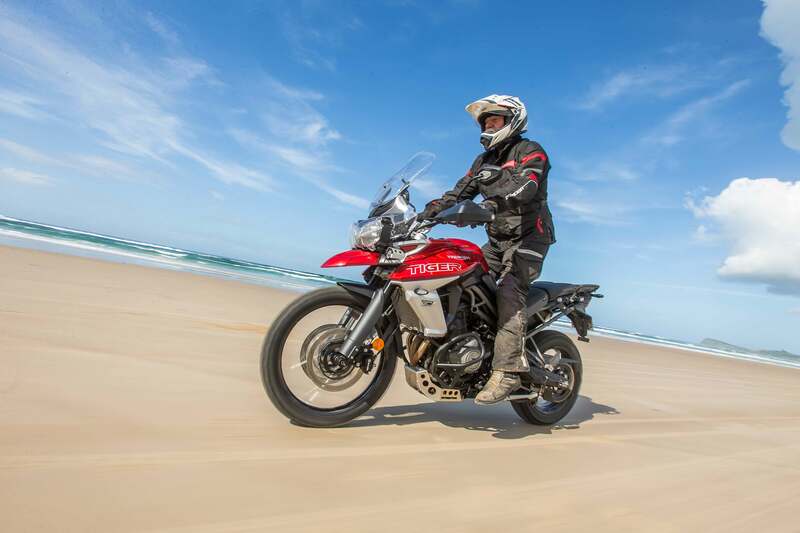 So, if you’re a motoring enthusiast, make sure you call Shannons to get a quote on your car, bike or home insurance to enter. Every eligible quote gives you an extra chance in the draw. If you take out a new Motor Policy^ you get 5 chances for every eligible car or bike policy! Take out a new Home & Contents policy OR have an existing Home & Contents Policy+ you get 10 entries in the draw. To enter go to shannons.com.au/woodward or call 13 46 46 before 31 July 2018. 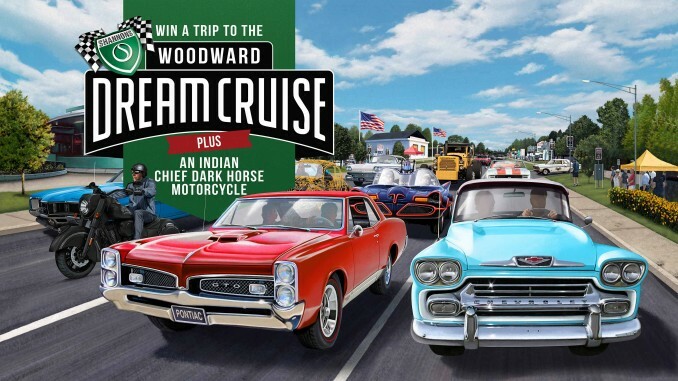 Enter now, and you and a friend could be heading off to the US and the Woodward Dream Cruise.